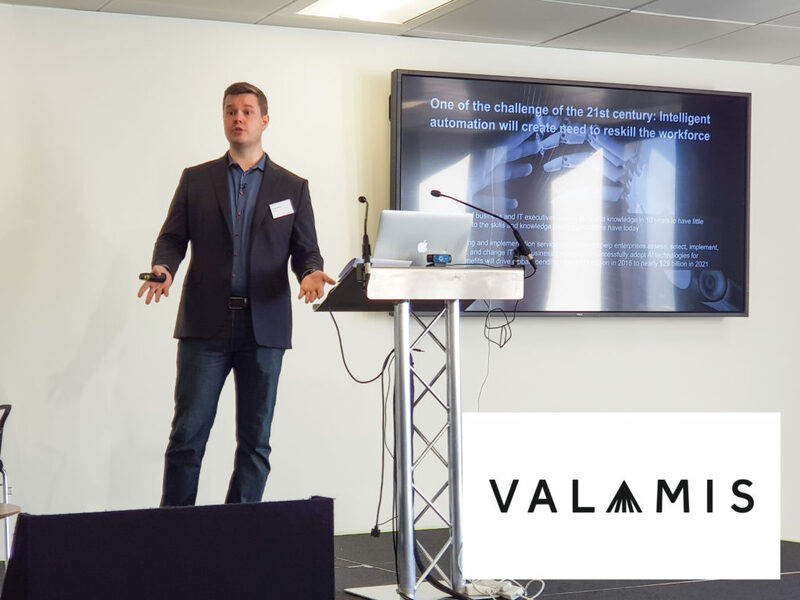 This week Level39 member Valamis presented insights on Corporate Learning and Innovation in the Digital Transformation Era at an event here at Level39. The morning started with an introduction by David Wilson, Fosway Group about how learning and development (L&D) has changed in the workplace. Following this, Janne Hietala, Valamis spoke about how automation will change learning requirements to reskill in the workplace. Janne highlighted some of the most sought out skills in organisations are behavioural such as adaptability, problem solving, creativity/innovation and leadership. He also outlined some of the best learning software available. The last speaker on the event was Dr. Charles Camarda, NASA who had the following to say about L&D in corporations. A problem in large bureaucratic organisations is information flow up and down. The first step is acknowledging there is a problem in the organisational function. Once identified, the ecosystem should be adapted to inspire, challenge and motivate people by utilising the individuals’ interests and passions. This will result in a happier and more productive teams.